CHARLOTTE, NC – The MONSTER ENERGY NASCAR CUP SERIES heads to Talladega Superspeedway this weekend, site of FOX’s second-annual “Drivers Only” NASCAR XFINITY SERIES broadcast, with FOX Sports set to offer more than 18 hours of live action from NASCAR’s biggest track. Included are FOX’s live race coverage of the MONSTER ENERGY NASCAR CUP SERIES on Sunday, April 29 (2:00 PM ET), the NASCAR XFINITY SERIES “Drivers Only” race broadcast on Saturday, April 28 (3:00 PM ET) and Cup Series qualifying on Saturday (1:00 PM ET). After FOX Sports successfully aired its first-ever “Drivers Only” NASCAR XFINITY SERIES race broadcast last June at Pocono Raceway, the first time a nationally televised sporting event had been called entirely by athletes currently competing in that sport, FOX returns this weekend for an encore. Back for the sequel, live on FOX on Saturday at 3:00 PM ET, are Kevin Harvick (play-by-play), Clint Bowyer (analyst), Joey Logano (analyst), Ryan Blaney (pit reporter), Erik Jones (pit reporter), Ricky Stenhouse Jr. (Hollywood Hotel analyst) and newcomers Brad Keselowski (Hollywood Hotel host) and Darrell “Bubba” Wallace Jr. (pit road). 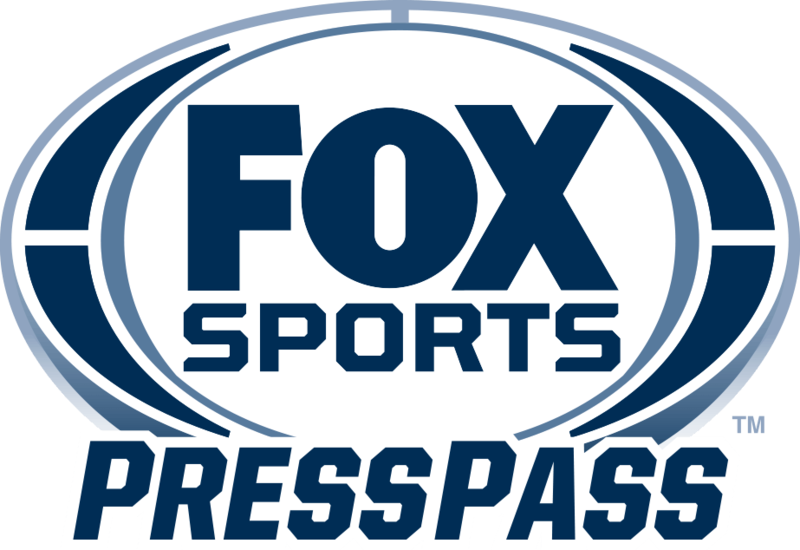 Regular FOX Sports announcers Shannon Spake and Michael Waltrip will open FOX’s pre-race coverage at 2:30 PM ET from the Hollywood Hotel, while Keselowski and Stenhouse Jr. make their way from the garage following MONSTER ENERGY NASCAR CUP qualifying (live on FOX) to the Hollywood Hotel. Mentoring the driver broadcasters throughout the day are regular FOX Sports broadcasters Adam Alexander (Harvick), Michael Waltrip (Bowyer and Logano), Jamie Little (Blaney), Regan Smith (Jones), Vince Welch (Wallace), Shannon Spake (Keselowski) and Larry McReynolds (Stenhouse Jr.). FOX Sports’ coverage this weekend from Talladega also includes the ARCA RACING SERIES race live on Friday, April 27 at 6:00 PM ET on FS1. Below is programming information for the weekend ahead, as well as quotes from FOX NASCAR analysts McReynolds, Jeff Gordon and Michael Waltrip, “Drivers Only” analyst Joey Logano and FOX play-by-play announcer Mike Joy. Pit reporters: Ryan Blaney, Erik Jones and Darrell “Bubba” Wallace Jr. Hosts: Brad Keselowski and Ricky Stenhouse Jr.